Cover reveal time! Very Lulu, the (mostly) true story of a training school dropout, will be coming to shelves near you in Sep 2019! Words are by me; illustrations are by Jessica Gibson. Looking for a gift for the kiddos? It's hard to go wrong with books! Luis and Tabitha and The Ugly Dumpling can be found in stores or online. If you're after a signed or personalised copy, just message me here. The Ugly Dumpling on CLCD's Fractured Fairytales list! Who doesn’t love a good twist on a traditional fairytale? CCLD has put together a great list of pun-tastic fairytale retellings, and The Ugly Dumpling is among them! Click through to check out the rest. The only thing better than fan mail is fan plush! Huge thanks to Stephanie S for sending this delightful dumpling my way! The cutest ugly dumpling ever! Luis and Tabitha is here! 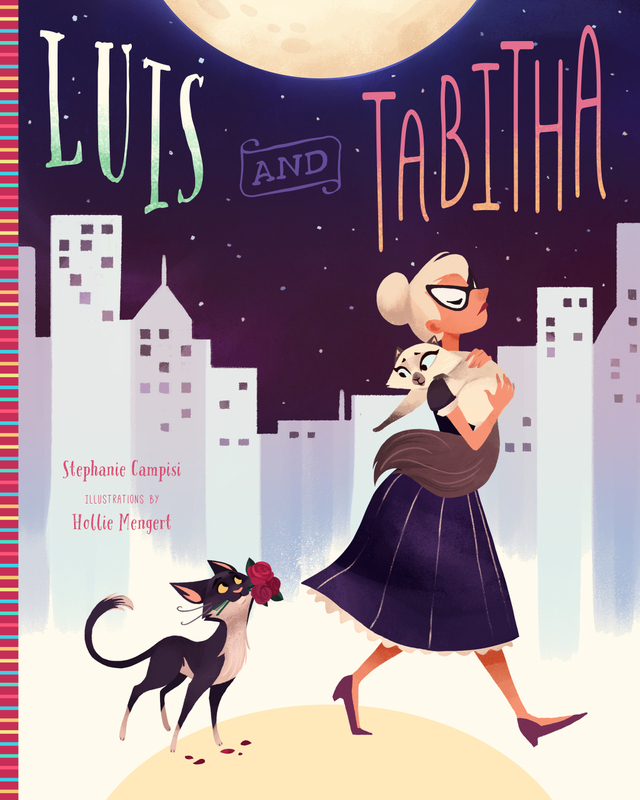 The big day is here: Luis and Tabitha is out in the world! You can find it at your favourite bookshop and online - or order it in to your library. Since we're all about "adopt, don't shop" here, we've wrangled a pet-friendly deal: if you order through this special link you'll save 25% on your order PLUS 15% will be donated to the Oregon Humane Society. Not shown: spot gloss and gold foiling...ooh! Illustrator Hollie Mengert and I will be signing at events throughout Washington and Oregon over the next few weeks. If you'd like to come say hi, you can check out the event listing here. I'm delighted to announce that Annie Berger at Sourcebooks Jabberwocky has acquired my picture book Very Lulu, about a free-spirited black Lab who flunks (in the best possible way) out of the K9 Unit School. Jessica Gibson will illustrate. Huge thanks to both Annie and my incredible agent Kira Watson for making it happen! That's right, The Ugly Dumpling has made Buzzfeed's list of 39 products that are almost too adorable to look at. New book news! My folktale The Five Sisters will be published by Familius in Autumn 2019. Thanks to Kira Watson of Emma Sweeney Agency for making it happen! 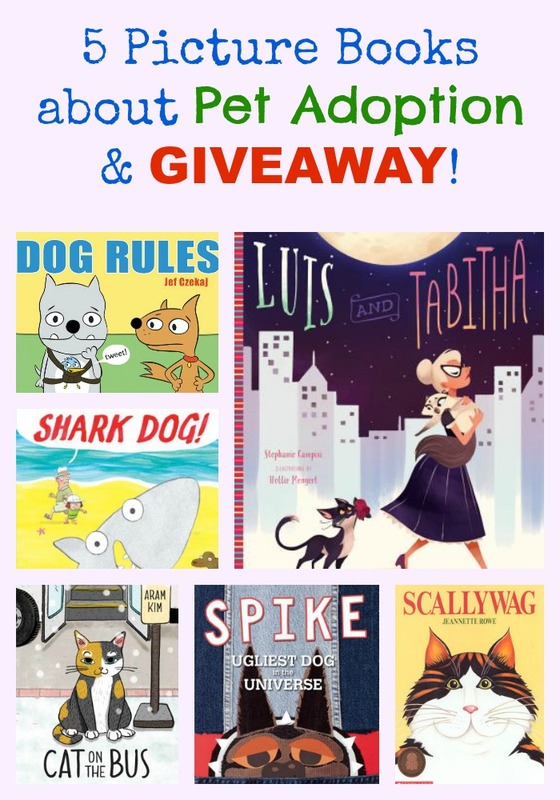 Luis and Tabitha to be published by Familius in 2018! New book news! My picture book Luis and Tabitha, about an alley cat's extraordinary efforts to win over the owner of the indoor cat he loves, will be published by Familius in 2018. Fellow PNW-based creative Hollie Mengert will be illustrating. Stay tuned for updates! The Ugly Dumpling on a reading list of epic proportions! Nothing to read this summer (or winter, for my compatriots Downunder)? The SCWBI has put together a whopping list of books that'll single-handedly break your library budget. The Ugly Dumpling's on it, so clearly it's a well curated list.